FORT MYERS, Fla. - Feb. 26, 2016 - PRLog -- The Uncommon Friends Foundation will be conducting a free training seminar for local teachers interested in teaching children how to live with integrity and make good decisions. The training program will be held on Tuesday, March 8 at 5:00 p.m. at the Lee County Public Education Center located at 2855 Colonial Blvd., Fort Myers, FL 33966. 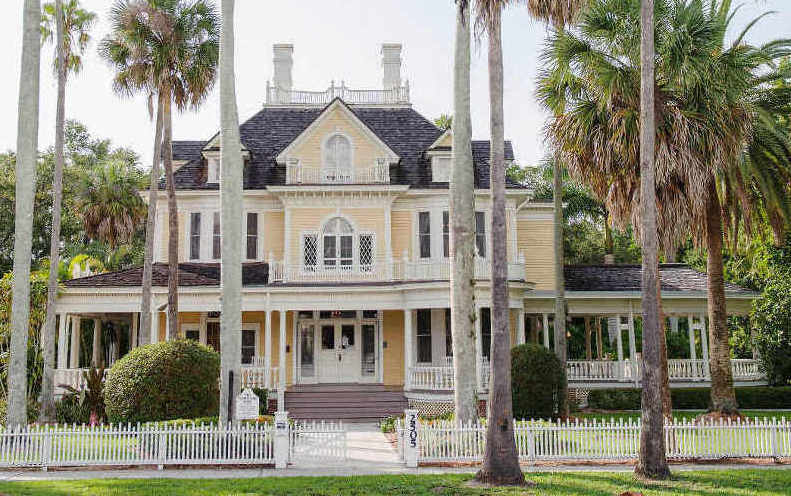 The program concludes with a private tour and reception at the historic Burroughs Home and Gardens located at 2505 First Street, Fort Myers, FL 33901. Using interactive Smart Board technology, educators will learn the different chapters of the character education manual, entitled “Lessons Learned from the Uncommon Friends,” a popular and fun series of lessons based on Southwest Florida’s history. Excerpted from “Uncommon Friends” by James Newton, the lessons focus on the generational values upheld by Southwest Florida legends—Thomas Edison, Henry Ford, Harvey Firestone, Charles Lindberg, and Nobel Prize winning surgeon Alexis Carrel. Educators will learn how to integrate character education into today’s classroom curricula, keeping children interested and engaged. The courses are designed for those who educate children and young adults and can be integrated into all academic subject areas. The program and curricula are offered at no charge and are aligned with the Florida State Department of Education’s Florida Standards, which can also be easily aligned with other states’ education standards. Additional programs for home school teachers, nonprofit organizations, and other educators are planned in the near future. For additional information or to sign up for this (or future) training program, contact Angela Melvin at 239.337.9503 or email angela@uncommonfriends.org. The Uncommon Friends Foundation https://uncommonfriends.org/, established in 1993 and named after Newton's memoir, is dedicated to lifelong character building among today's youth and business leaders and the historic preservation of James D. Newton's papers, photographs and artifacts in the City of Fort Myers.